We have taken a look at almost all the Facebook apps and believe us, it’s one of the best Facebook app available in the market. It has a lot of features that will provide you ease in using Facebook. 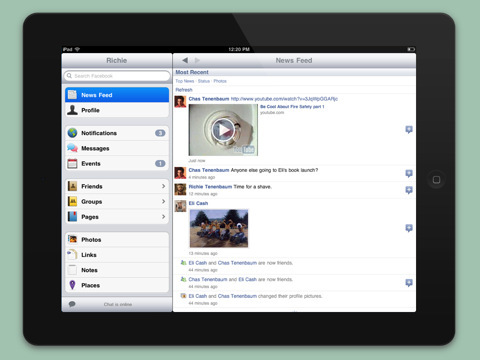 You can watch videos that your friends have shared or you can like pages right from your phone. You can join the groups that you want, update your status, view notifications and send messages easily with the help of this app. Well, Liike is the best app for Facebook chat. You can chat using the best chat implementation in the app. The app has really cool user interface that will definitely be liked by you. It’s designed to work equally on iPad and iPhone. It’s not the totally U.S. version but it’s available in 15 other languages too. The app is available in the market with a “Half-Off” limited time offer. So hurry up and grab it. It costs $0.99 only. 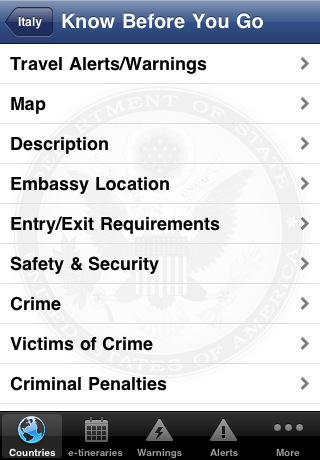 This is the official State Department app designed specially for the U.S. travelers. This app will let you know about the country information, travel warnings and will also guide you with the help of the map. There are many more things that will be provided for the ease of the traveler. This app will also let you know about the STEP (Smart Traveler Enrollment Program). If you are enrolled in STEP, then it will be easy for the State Department to guide and help you in the case of crisis. With the help of this app, you can also get access to Consular affairs Facebook and Twitter pages and see what they are up to. The app is free to use. So, if you are visiting U.S., don’t forget to keep this app in your phone. It’s free. 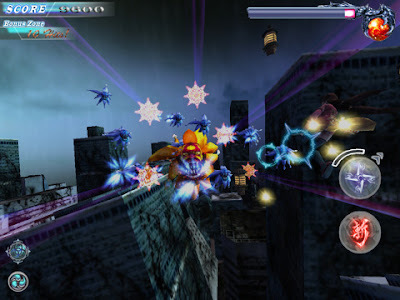 This 3D shooting game is worth playing. There is a seal that is damaged due to the pollution caused by human beings. And now the Goddess of Darkness is awakened. The Goddess of Gaia has granted supernatural powers to 3 different heroes and now it’s there responsibility to save the life of the people. The graphics are amazing and fancy. There are two modes available in the game Story and Challenge. You can choose from those 3 characters and each character has different powers. 3 different control modes are also available.